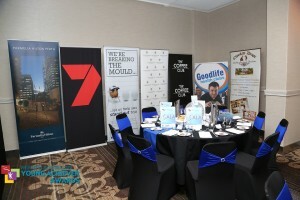 Chocolate Drops was a Major Sponsor at the WA Young Achiever Awards 2016, held on Friday May 13th. 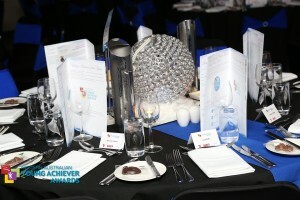 The WA Young Achiever Awards exist to acknowledge, encourage and promote the positive achievements of all young people in Western Australia up to and including 29 years of age as of 31st December 2016. Chocolate Drops has always been keen to promote youth in the work place, actively employing youth in the local Yanchep, Two Rocks and surrounding areas. Chocolate Drops supplied chocolates presented on side plates at each table setting. A Chocolate Drop Gift Basket was also presented in the night. To see the winners of the awards, you can watch this video. 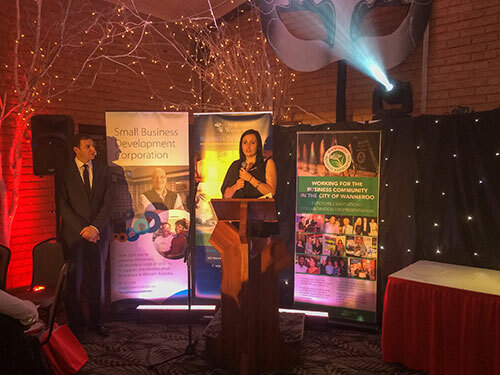 Congratulations Gemma Orford for being CIty of Wanneroo Business Awards Employee of the Year for 2014, a much deserved achievement. Here is Gemma with Basil Zempalis giving her acceptance speech. 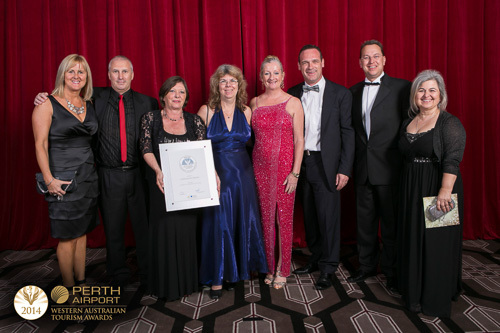 Chocolate Drops has won a Silver Award in the “Specialised Tourism Services” category of the recent Western Australian Tourism Awards. 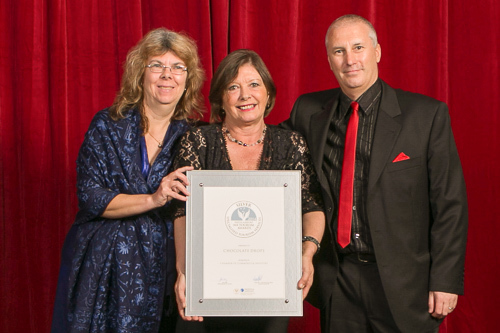 Thanks to Dave & Maggie Catley from MADCAT Photography for helping us put our award submission together. 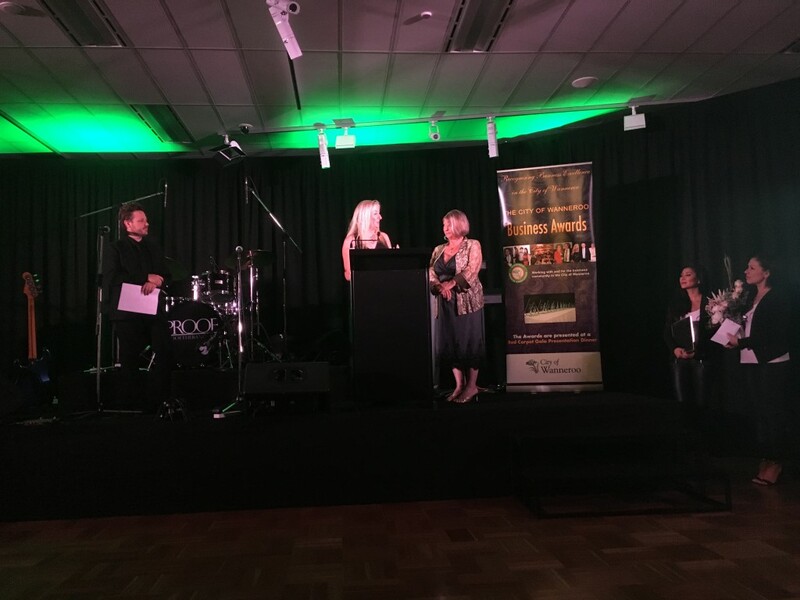 We would also like to congratulate Mayor Tracey Roberts & the City of Wanneroo for being finalists in their first ever entry to the Western Australian Tourism Awards.